Jade, Chloe, Yasmin and Sasha go about their day cruising the mall and hanging out at the beach. 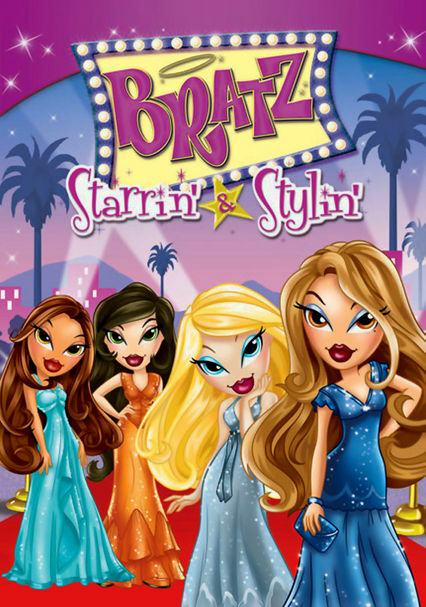 Along the way, the cute quartet prove to themselves that they are, indisputably, the hippest, sassiest Bratz around. They are rude and got the 'tude!